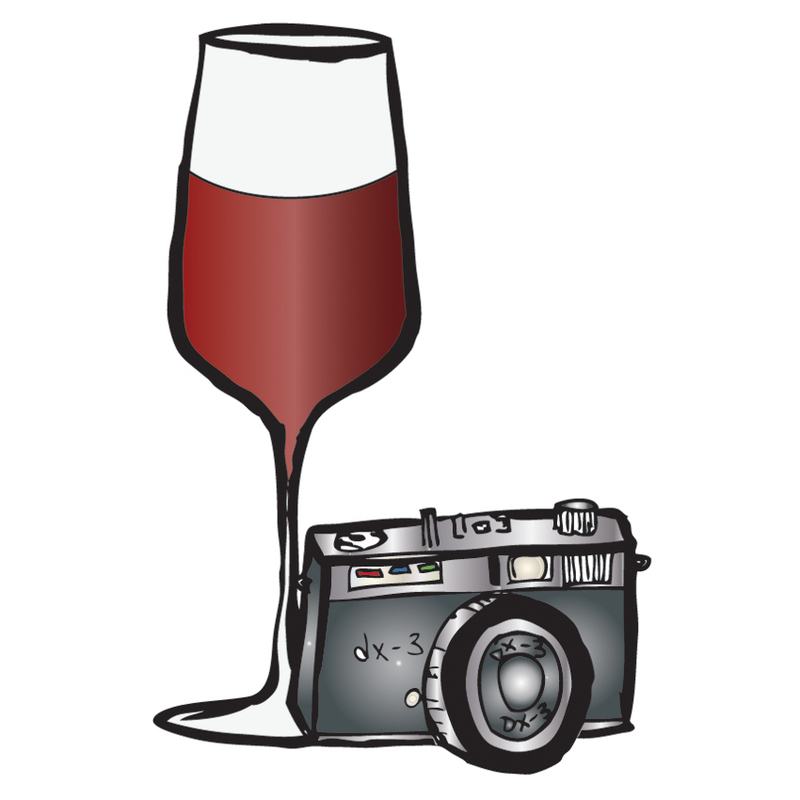 A few days ago we had a special night, with a few wine-aficionado friends coming over to our house for dinner, including fellow wine blogger Anatoli who authors the excellent blog Talk-A-Vino. Needless to say, several great bottles of wine were opened, some coming from our cellar and some that were graciously brought by our guests. Today I would like to focus on a bottle that we opened that night and really was quite special: a 1969 Barbaresco! That’s right, as in 44 years old! More specifically, it was a bottle of Marchese Villadoria, Barbaresco Riserva Speciale 1969 DOC ($22 for current vintages). The bottle had been given to me a while ago by my father, who had forgotten all about it and recently “re-discovered” it in his own cellar. Clearly, with all those years of aging, much could have gone wrong, like the cork could have gone bad (which would mean an oxidized wine) or simply it could have been corked. But still… worth a shot, right? If you are interested, let’s now briefly talk about Barbaresco and the grape Barbaresco is made from, which is Nebbiolo. 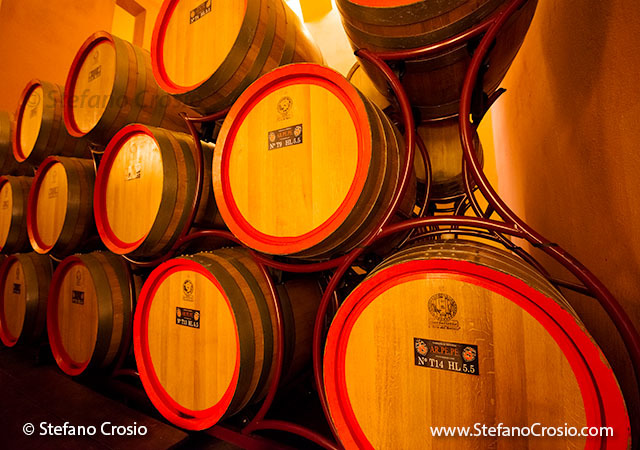 (ii) be barrel-aged for a minimum of 50 months (at least 9 of which in wood barrels) plus an additional 10 months in bottle for Barbaresco Riserva wines. A few notions about Nebbiolo, without a doubt Piemonte’s most world-famous grape variety. Researchers have recently been able to trace back the origins of (or at least the first documented reference to) Nebbiolo to 1266, at which time the grape was called Nibiol. This makes Nebbiolo one of the oldest grape varieties in Piemonte. While Nebbiolo is definitely an Italian indigenous variety, doubts still remain as to whether it originated from Piemonte or Valtellina (a mountainous district in the neighboring region of Lombardia, where Nebbiolo is still grown nowadays and locally known as Chiavennasca). The name Nebbiolo comes from the Italian word “nebbia” (fog) – some say because of the fog that in late Fall generally enshrines Piemonte’s hills where Nebbiolo is grown. Nowadays, three main different Nebbiolo clones have been identified: (i) Nebbiolo Lampia; (ii) Nebbiolo Michet; and (iii) Nebbiolo Rose’. Interestingly enough, however, DNA profiling has shown that, while Lampia and Michet have identical DNA profiles, Rose’ does not share the same profile, which has recently led to consider Nebbiolo Rose’ a different grape variety altogether rather than a clone of Nebbiolo. Nebbiolo is a late-ripening, very finicky variety in terms of the terroir it requires to produce quality wine, which means that Nebbiolo successfully grows only in very few places on the entire earth – Piemonte and Valtellina sure being two of them, along with certain of California’s AVA’s. Nebbiolo grapes generally have robust tannins and high acidity, which make it a variety that is very suitable for long-term aging. In Italy, Nebbiolo’s best expressions are in varietal wines such as Barolo and Barbaresco in Piemonte or Valtellina Superiore and Sforzato della Valtellina in Lombardia’s Valtellina district (all of them being DOCG appellations). Now on to the wine we had last week: it was a Marchese Villadoria, Barbaresco Riserva Speciale 1969 DOC (13.5% ABV). Current vintages of this wine retail in the US for about $22. If you have read the preceding notions about the Barbaresco appellation, it will not come as a surprise to you that our bottle was designated “DOC” instead of the current DOCG designation which, back in 1969, did not exist yet. Two peculiar features of our bottle (that I had never observed in any other bottle before) were that it came completely wrapped in coarse cloth to which one end of a string had been affixed using sealing wax while the other end had been stapled to the cork! The two snapshots to the right should give you an idea of what I am talking about. While I can only offer conjectures as to why the producer went through the hassle of doing all that, I would imagine that the idea behind the cloth wrap was to protect the wine from light exposure (and therefore harmful UV rays) while the string connecting the cork to the cloth was maybe an anti-tampering device of sort? I opened the bottle and decanted it about two and a half hours before the time we would likely taste it, following a proper handling and decanting procedure codified by the Italian Sommelier Association (I may write a post about it at some point). Fortunately, it looked like the cork had held up well throughout all those years, so that was a promising sign. Thanks to proper cellaring and handling, the wine poured clear into the decanter up to almost the end of the bottle, when unsurprisingly some sediment showed up. Fast forward two and a half hours (during which we managed to keep ourselves busy with appetizers, a pasta course and plenty of other wine) and the time had come to pour the Barbaresco into our glasses and taste it! In the glass, the wine was orange red in color, as expected after all those years of aging, and thick. On the nose, it was intense, quite complex and fine, with aromas of spirited cherries, licorice, rose, vanilla and ethereal notes. The bouquet was not very broad, but it was elegant. On the palate, our wine was dry, warm and smooth; quite fresh, quite tannic and quite tasty. If you are familiar with the ISA wine tasting protocol you might notice that our wine was a little shifted toward the “softness” side and therefore you might wonder whether it can still be classified as balanced. Well, considering that it is only natural that, after 44 years of aging, tannins and acidity recede a bit and that for a structured red wine being a little slanted toward the softness side is certainly not a “sin”, by all means I will go ahead and call it balanced. In terms of structure, our wine was between medium and full-bodied and its mouth-flavors were intense and fine, showing a pretty good correspondence with the wine bouquet: I picked up strawberries, cherries, vanilla and licorice. Finally, the finish of the wine was quite long and its evolutionary state was mature. 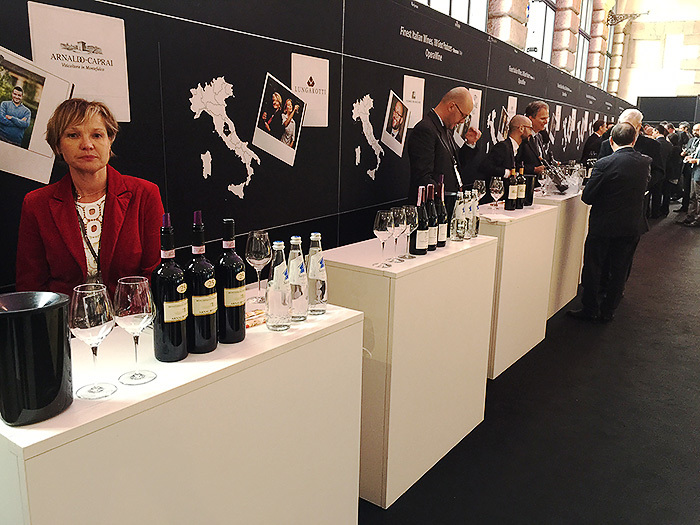 This entry was posted in Red Wines, Wine, Wine Reviews and tagged Barbaresco, Italian, Nebbiolo, Piemonte, red, review, tasting, wine on May 21, 2013 by Stefano.